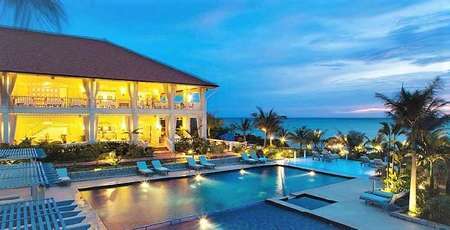 Located deep in Thai Lan Gulf, Kien Giang Province, Phu Quoc Island is known as a jade of the sea with crystal clear water, peaceful streams, and fresh seafood. You can go to Phu Quoc any season in the year because the weather is quite stable. However, Phu Quoc is at its finest from October to May next year. 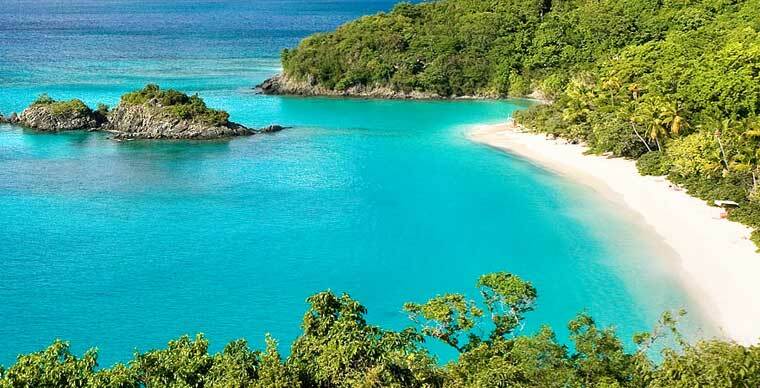 The blue sea and golden sand promise you a very stress-free and relaxing time. 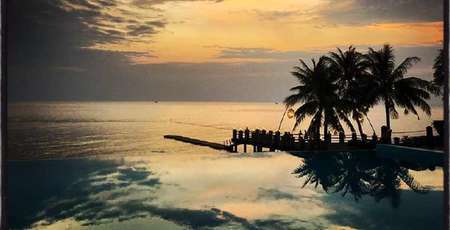 How to travel to Phu Quoc? 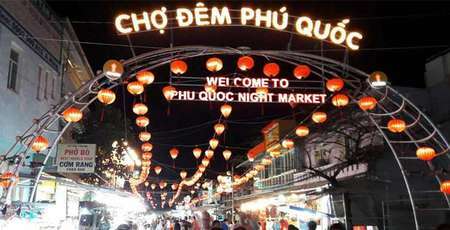 - From Ha Tien you have two options to get to Phu Quoc. 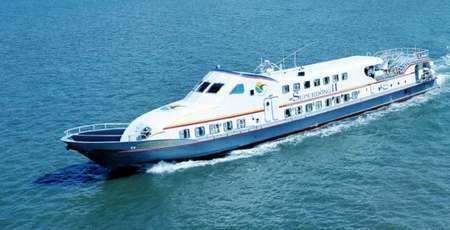 + The first one is take a ferry at Thanh Thoi wharf at 6am or 12am everyday. Ticket price VND 185,000 ($8) per turn. After 2 hours of traveling, you will be at Da Chong harbor, Thom beach, 20 km from Duong Dong town center. 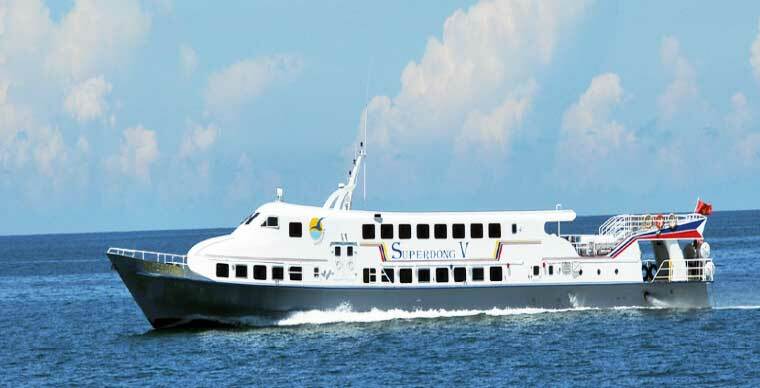 + The second way is to take high-speed ship at Ha Tien wharf. After more than an hour, you will stop at Ham Ninh port, An Thoi 15 km from the center of Duong Dong town. Ticket prices range is from 160,000 VND ($7) to 230,000 VND ($10) each turn. - In Ho Chi Minh City, you come to the Mien Tay bus station to catch the bus to Rach Gia. Ticket price is around 110,000 - 130,000 VND ($5-$6). Runtime 5 - 7 hours. - From here, you come from Rach Gia pier to Phu Quoc. There are currently two carriers operating this route with adult fares of VND 215,000 - VND 270,000 ( $9.75-$12) per turn. - After arriving at the island, you can take a Xeom ( motorbike-taxi) or taxi to the town. 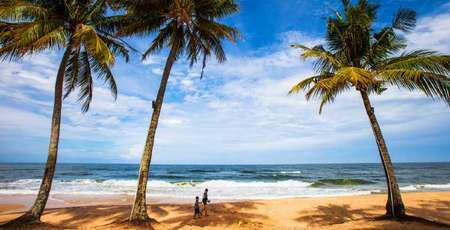 - Taxi on the island is quite popular so you can easily call one to travel around. However, the cars are normally old fashion while the price is pretty high ( around 1.5 times compared with one in the mainland). When you want more flexibility and cost savings you can rent motorcycles in Tran Hung Dao Street, Duong Dong town. You can also rent one directly at the hotel or resort you are staying in. 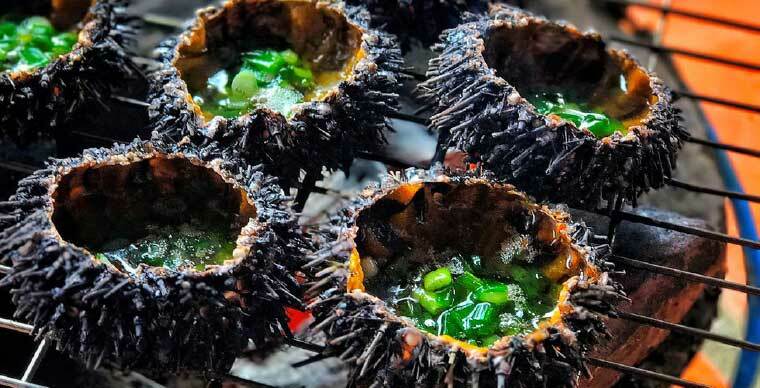 - In addition, there are other interesting activities you should try are the night squid, exploring the primitive forest in the ecological conservation of Da Ngon or Ganh Dau stream, fishing Hon Ham, Hon Thom, or snorkeling sea view coral. Day 1: Saigon - Lunch at Phu Quoc - Ham Ninh fishing village - Suoi Tranh - Hung Long Pagoda - Garden pepper - Tank house. 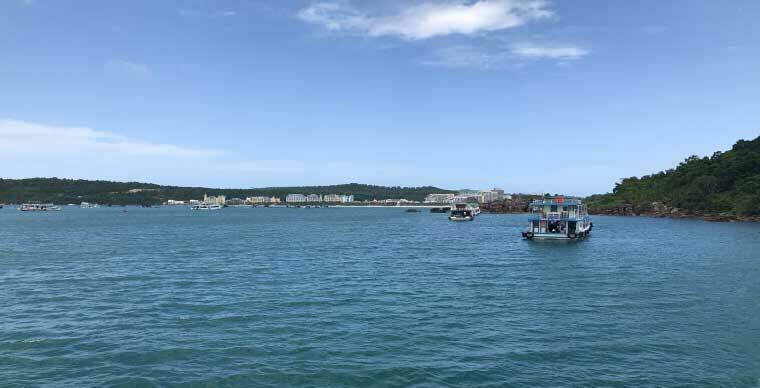 Day 2: Dinh Cau - Sim Wine Production base, Phu Quoc specialties - Duong Dong Market - cultured pearl production base - Phu Quoc prison - Sao beach.